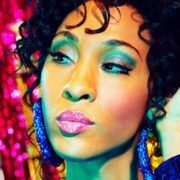 FX has set a premiere date for the second season of acclaimed ballroom drama Pose, which stars Mj Rodriguez, Indya Moore, and Dominique Jackson. On the next episode of Pose, Pray Tell organizes an AIDS benefit for the local hospital, while Patty confronts Angel over her affair with Stan. On the next episode of Pose, House of Evangelista mother Blanca is forced to face her own family issues after her biological mother passes. On the next episode of Pose, Candy’s insecurities get exacerbated after being called out at a ball, while Damon and Ricky experience a medical scare. 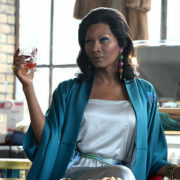 On the next episode of Pose, the holidays bring out the melancholy side of Angel, while Elektra considers a life-altering surgery. 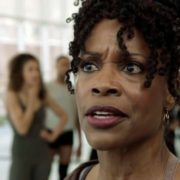 FX has released a look at the first season of ballroom drama Pose, which airs Sundays at 9:00. The series stars Evan Peters, MJ Rodriguez, and Dominique Jackson. 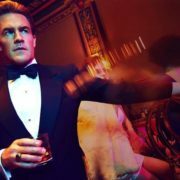 Ahead of its series premiere tonight at 9:00, here’s a behind the scenes featurette for FX ballroom drama (and latest Ryan Murphy project) Pose. FX has released a new preview for upcoming Ryan Murphy ballroom drama Pose, which is set to premiere Sunday, June 3rd at 9:00. 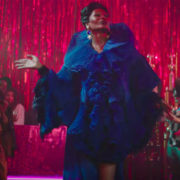 FX has released the first trailer from upcoming ballroom drama Pose, which is set to feature the largest transgender series regular cast ever.